The Ocean Games is an annual event held along the beautiful shoreline of Ocean City, Maryland. 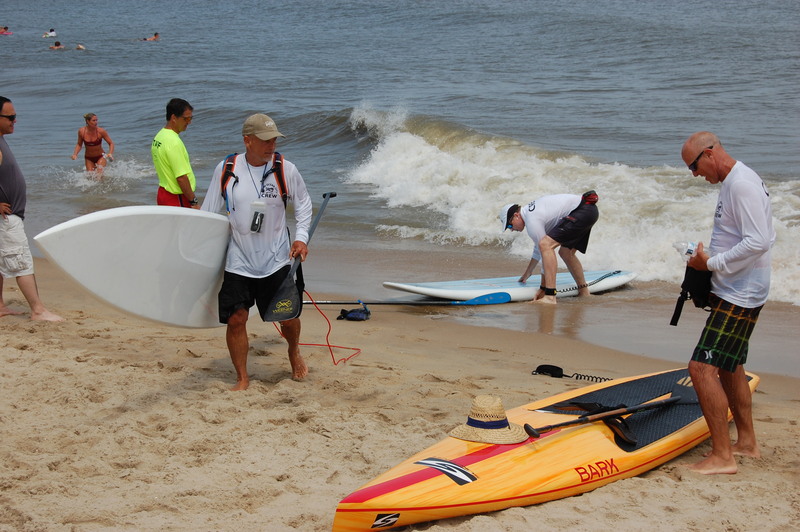 Conducted in cooperation with the Town of Ocean City, the Ocean City Beach Patrol, and the United States Coast Guard, the Ocean Games features two main competitions. 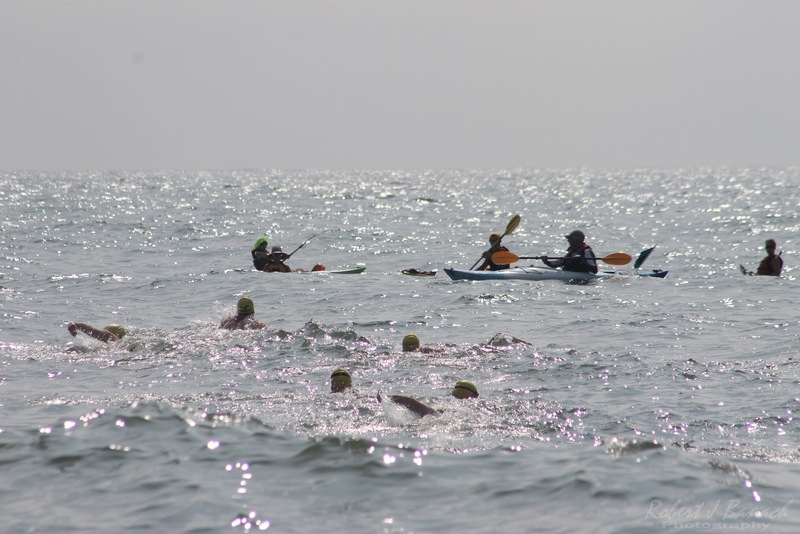 “Swim Ocean City”, a WOWSA-sanctioned ocean race 3 and 9-mile and 9 mile relay ocean swims, and a Beach Ultimate Frisbbee event. In addition to providing you with an incredible open water experience, the Ocean Games’ mission is to raise funds for the Johns Hopkins Brain and Stroke Rehabilitation Program, while simultaneously increasing awareness of brain injuries and recovery and promoting the positive effects that sports have on the mind and the body. 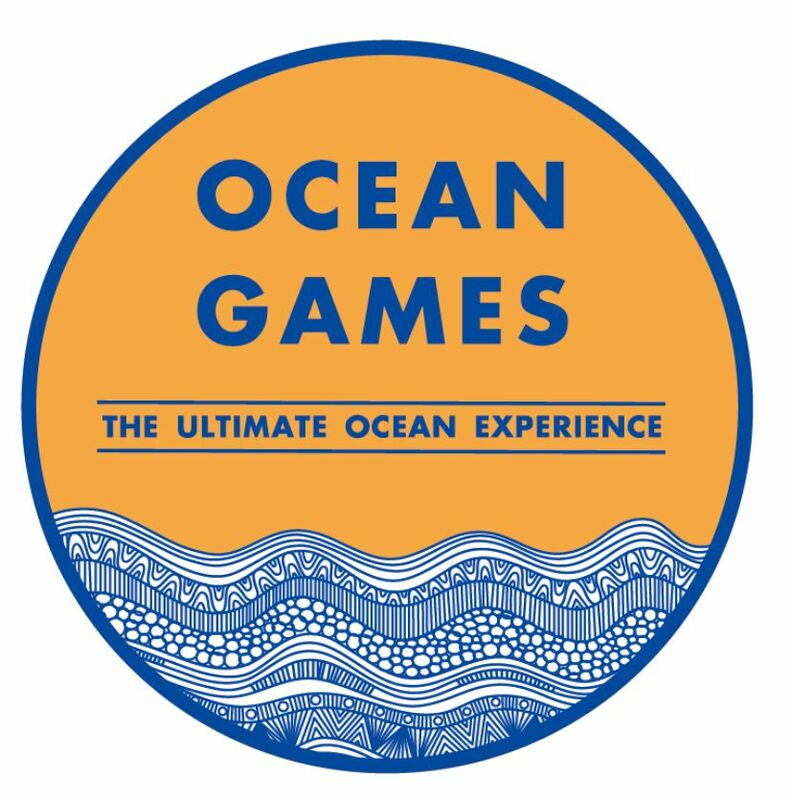 The Ocean Games provides open water enthusiasts – whether novices or elite athletes – with the ultimate ocean experience. Join us in Ocean City to race for a good cause! Please visit our website www.oceangamesusa.org for further information! All swimmers will report directly to the swim start (will be determined and posted on facebook the day of the race). Swimmers will leave their bags at the starts and the Ocean Games safety team will bring them to the finish line.